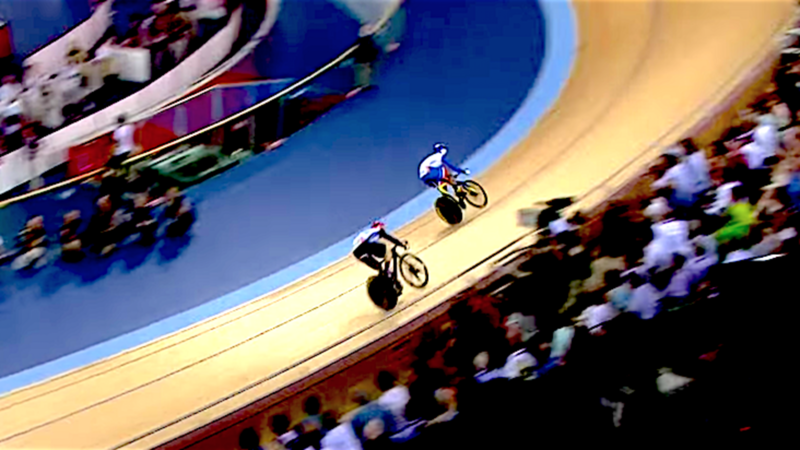 Your Guide to Track Cycling in Rio! 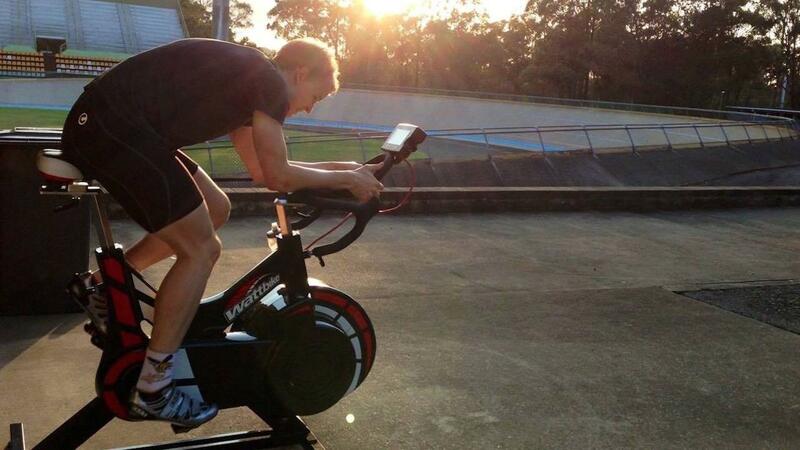 The RIO Olympics will kick off this weekend in Brazil and we can’t wait for the track cycling to commence on Day 6! However, before track gets underway we have the opening ceremony to look forward too, and we will most definitely be cheering Kerrie’s sister Anna on as she leads the Australian team into the Games in what will be her fourth Olympic Games! In this blog we want to equip you with event information and the schedule for the Olympic Games so you know what's on and what each event is about! 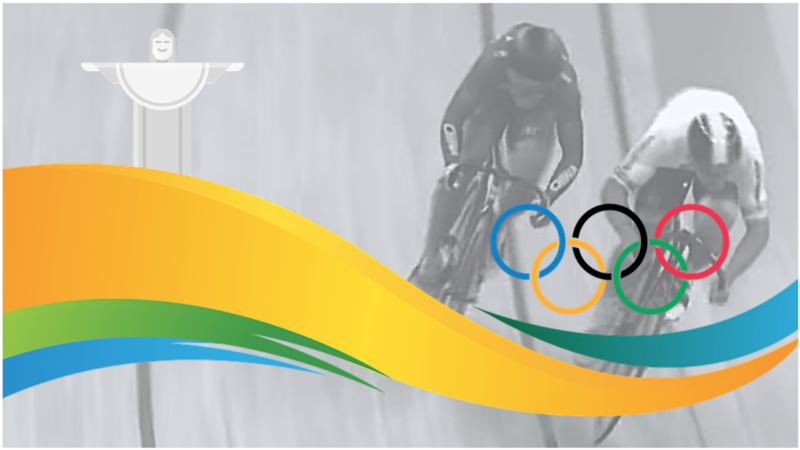 The track cycling will commence on the 11th of August which is Day 6 of the Olympics at 4:00pm (Rio time). 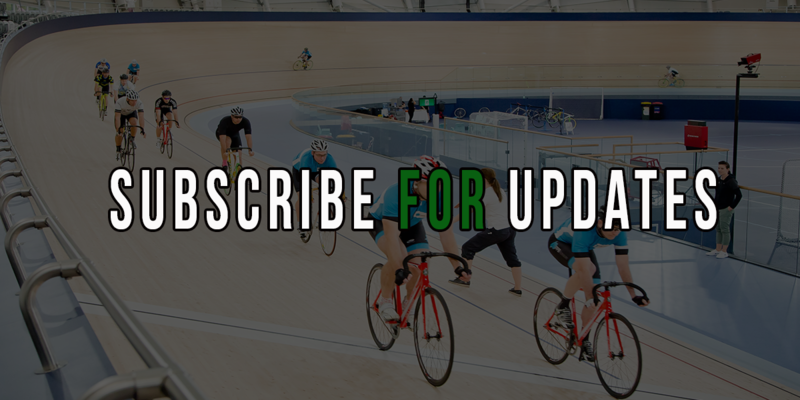 The newly completed Velodrome facility which was designed and built by German architect Ralph Schuermann and will without a doubt be one of the best facilities built to date in the world. 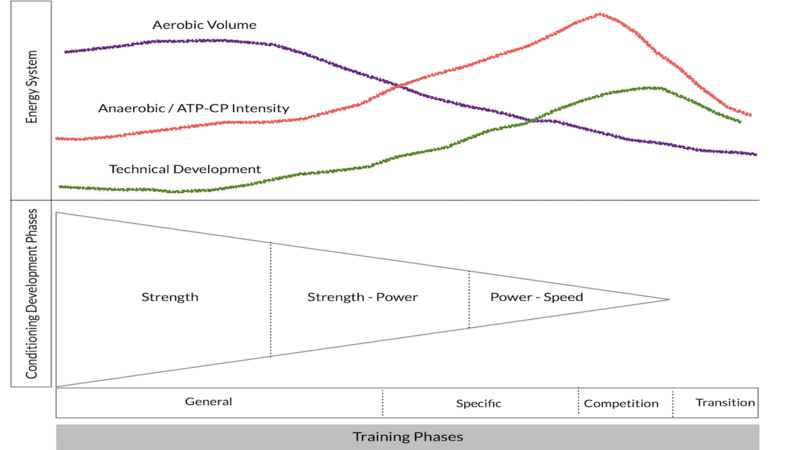 Understanding how to peak for a race event is a very important concept to maximise performance. You train for many months and in some cases years for a specific event. So if you don’t get the final weeks of preparation right, it can be an extremely disappointing result! Peaking for an event doesn’t need to be that complicated. That is, peaking equals fitness minus fatigue. 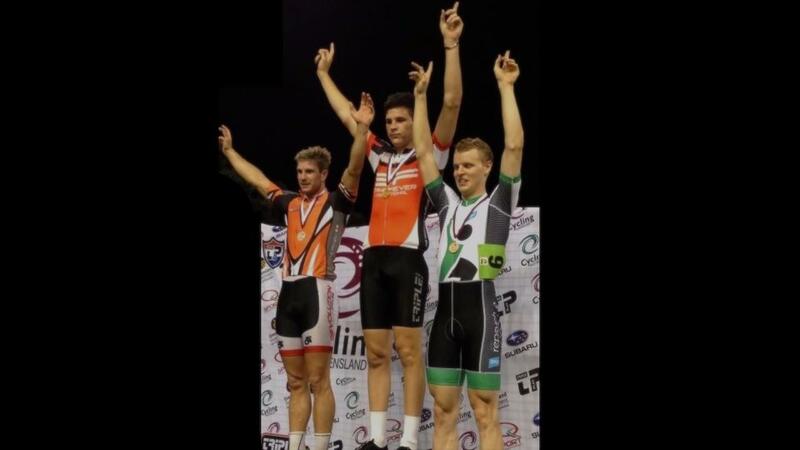 Yes, strong legs are a trait of cyclist - and an important one. But don’t forget the importance of your glutes! 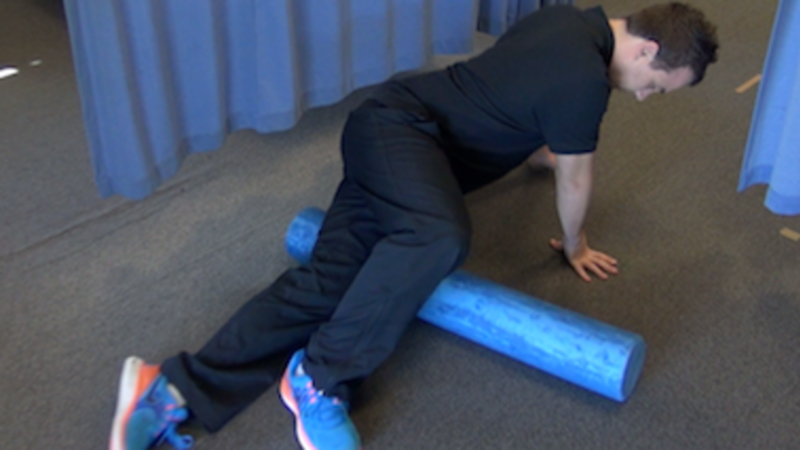 We'll share with you now why glute strength is so important in cycling and offer a few exercises that you can do at home or in the gym to improve this major muscle group. 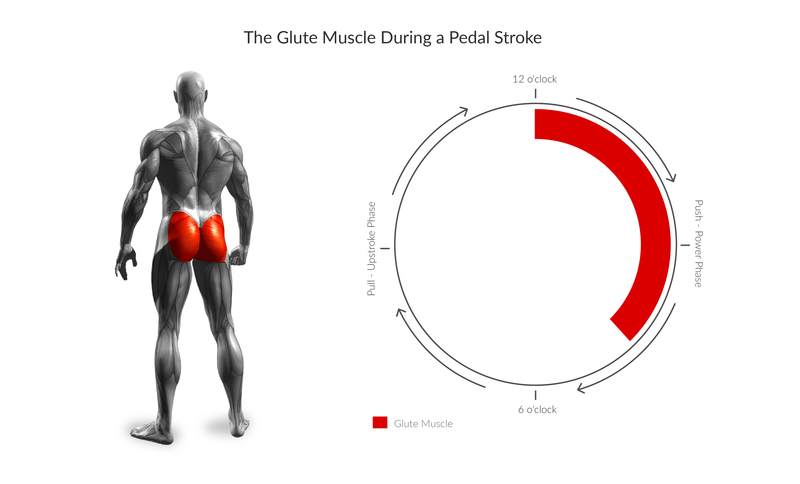 The glutes (or buttocks) collectively make up the largest major muscle group in the body which has the ability to produce significant amounts of power and force when you’re cycling. 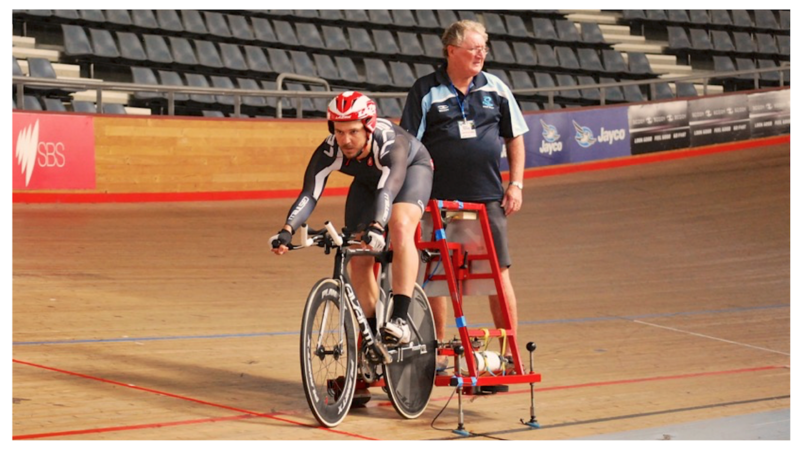 As you can see here, the glutes are crucial in the Push - Power Phase of your pedal stroke. 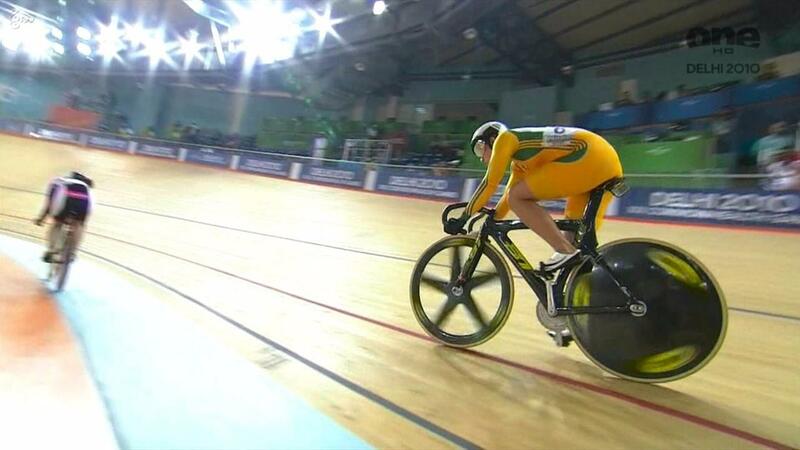 BUT it's surprising how many cyclists have weak glutes!